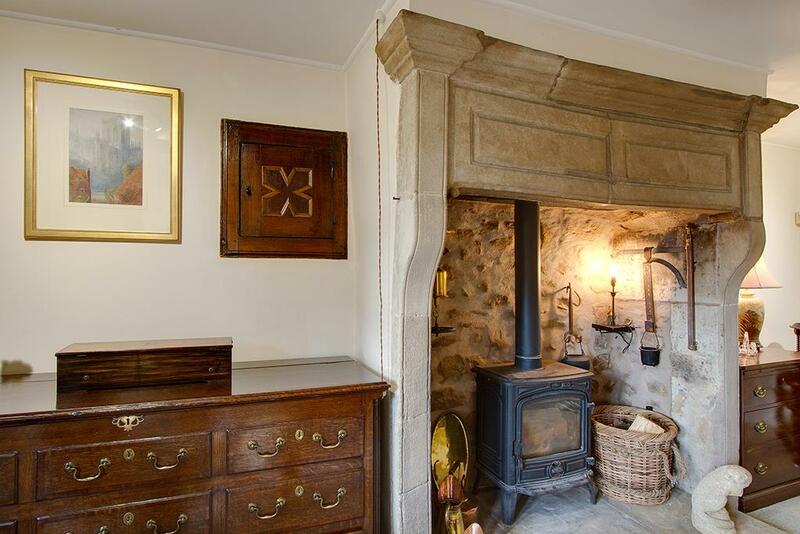 Village life beckons! 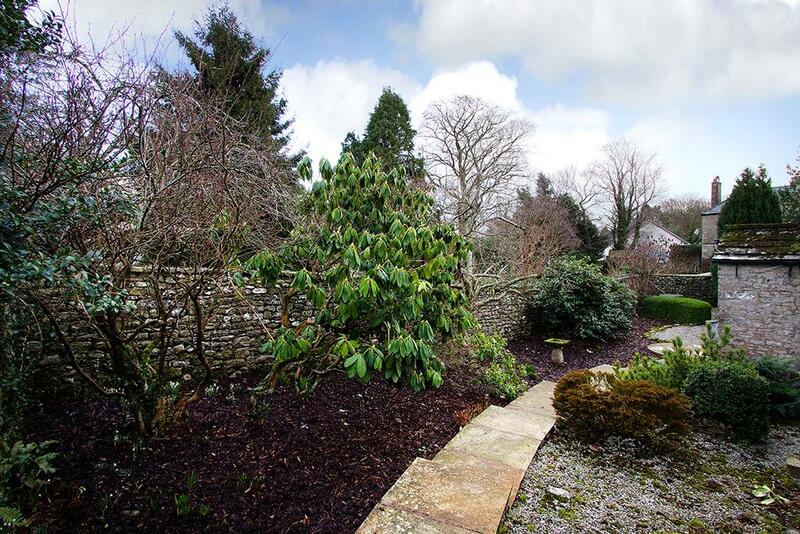 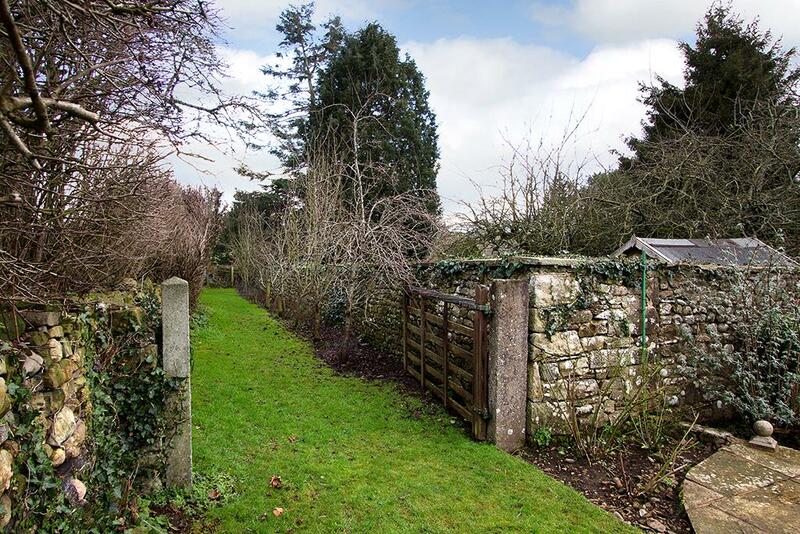 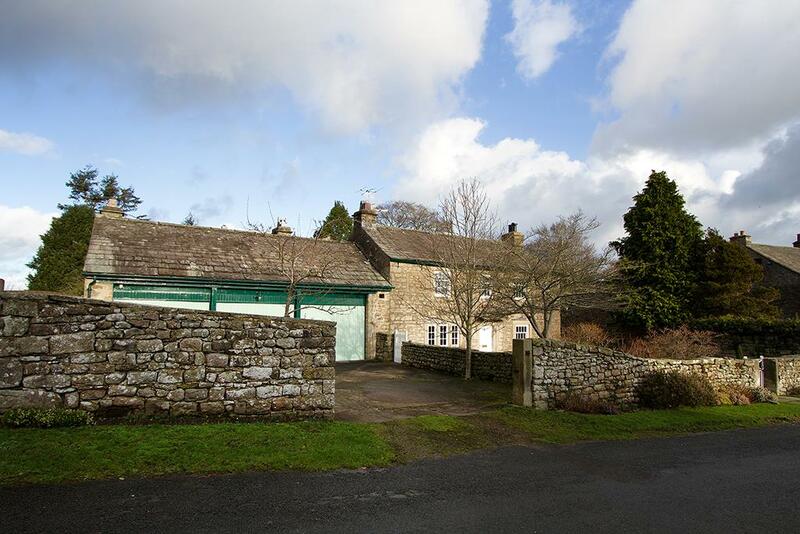 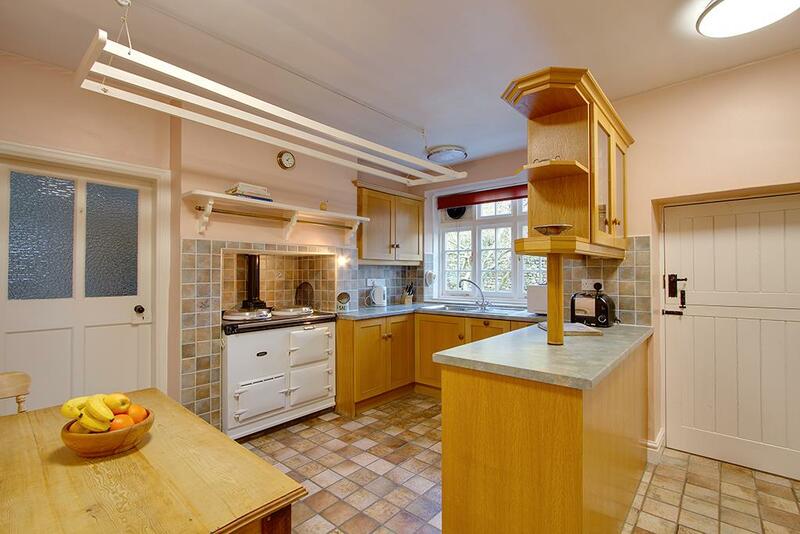 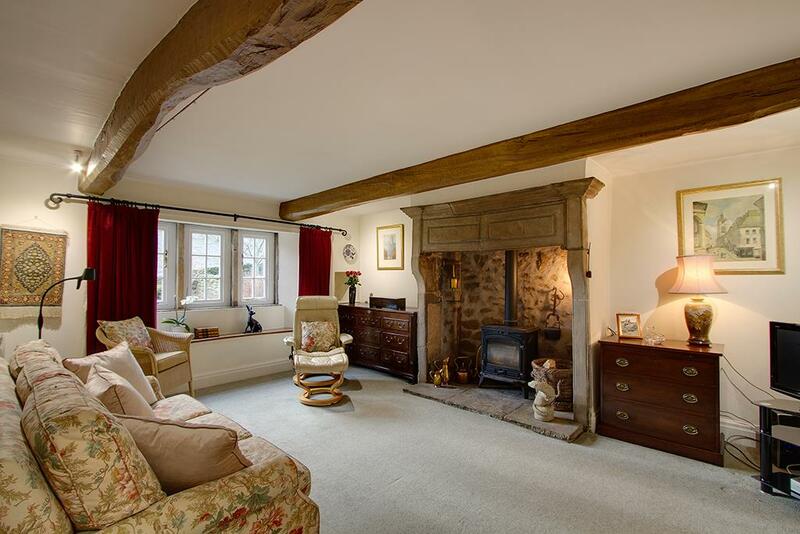 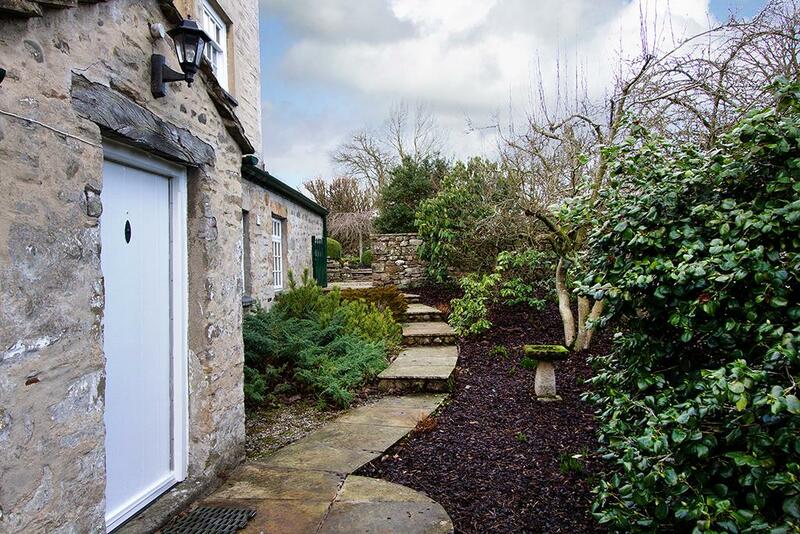 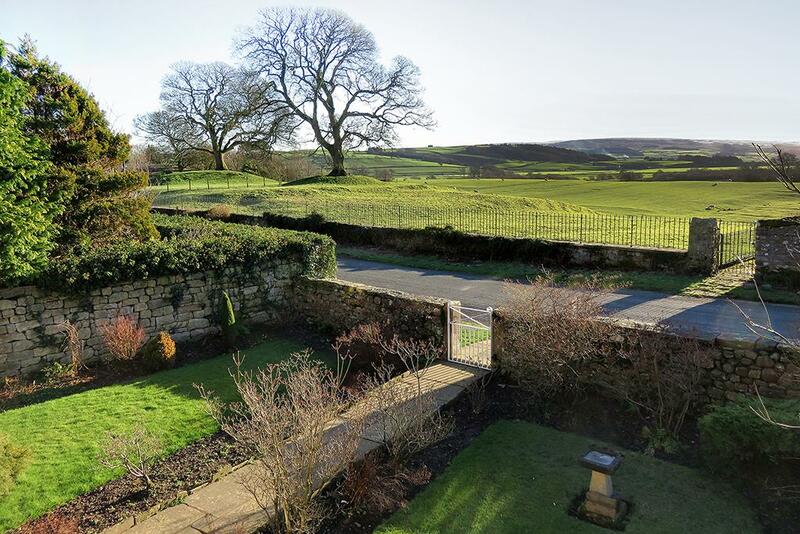 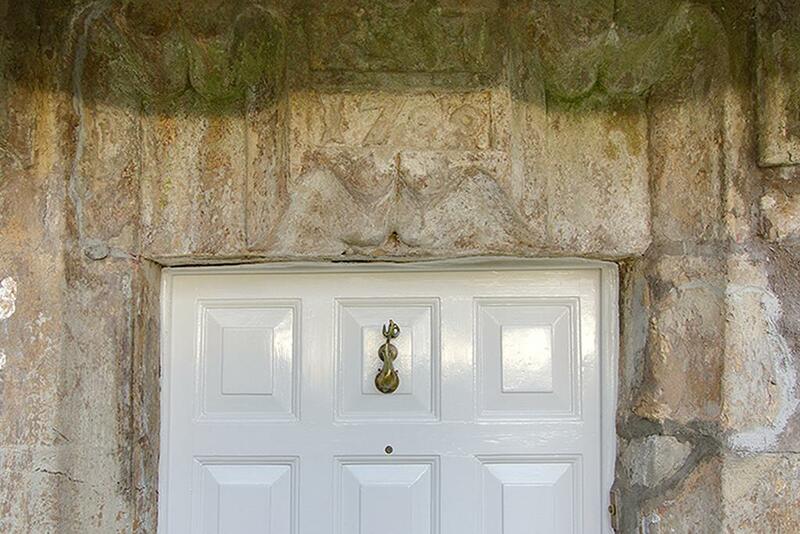 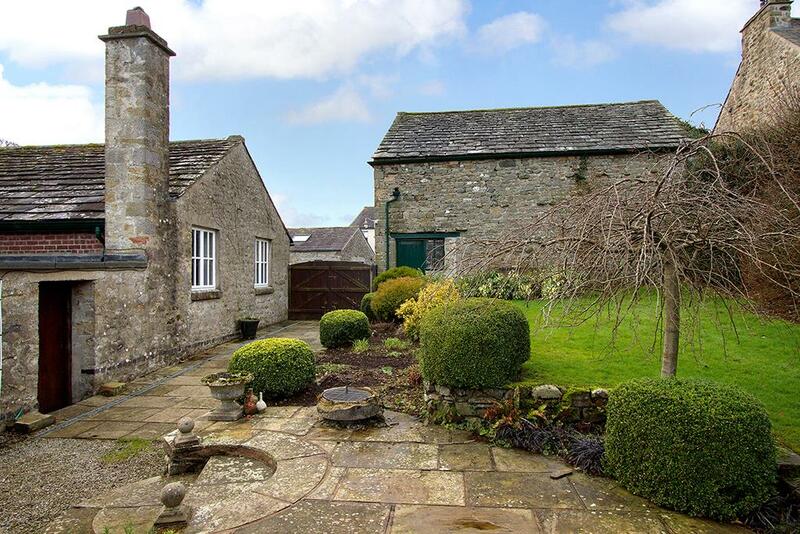 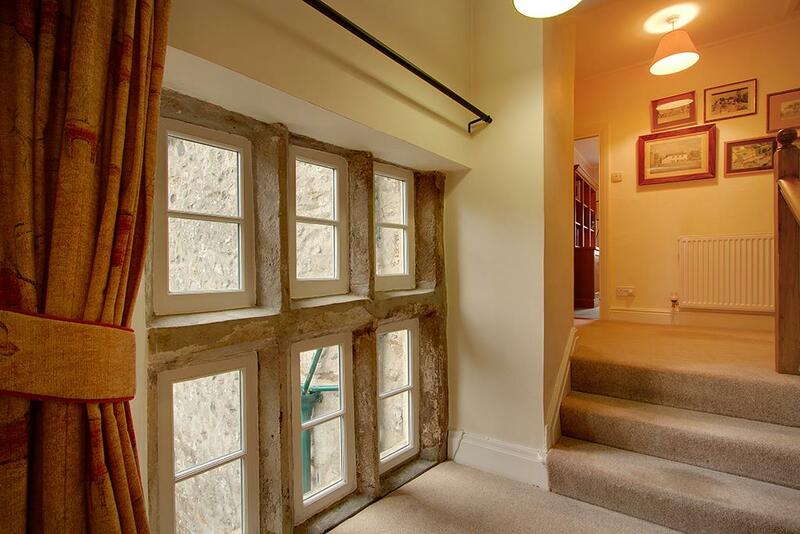 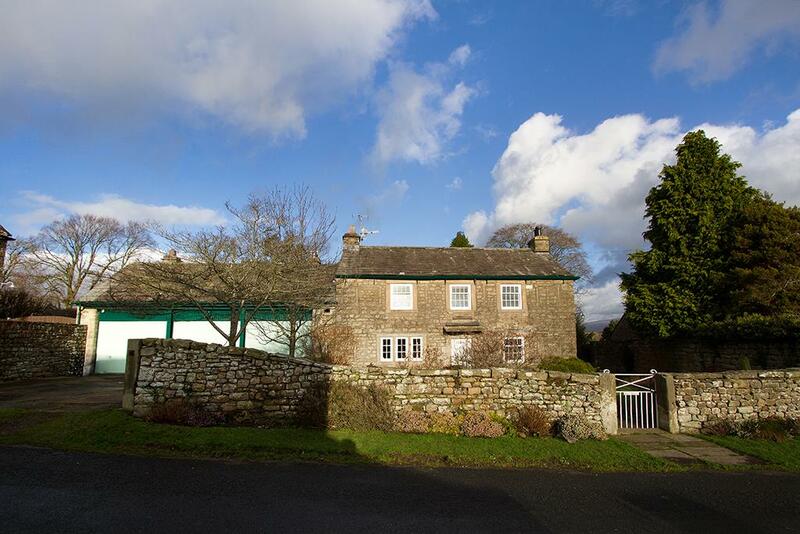 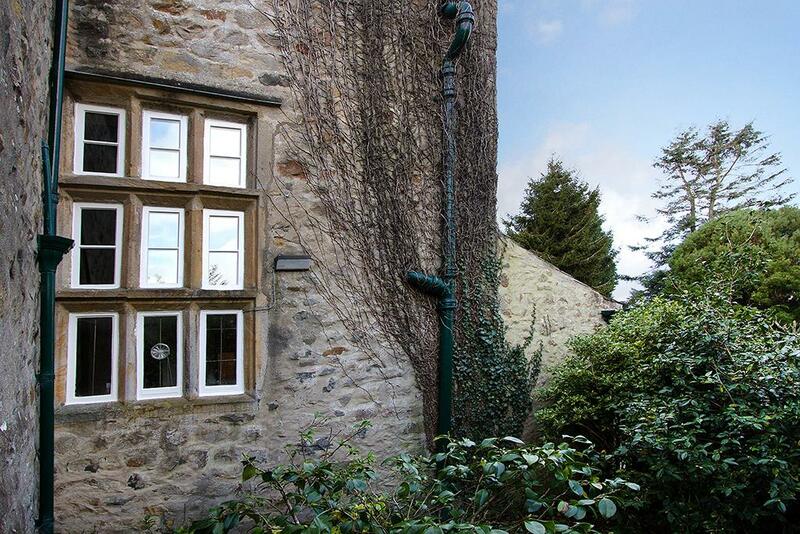 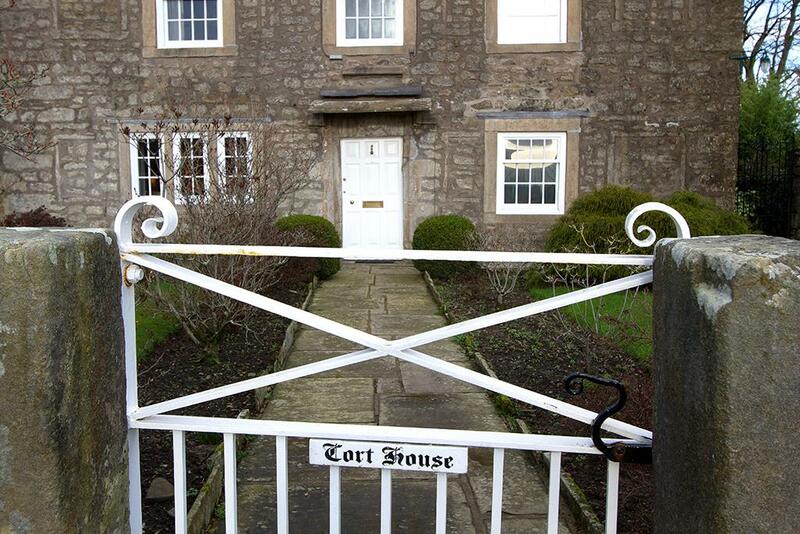 This picturesque Grade II Listed period house has a 1700 date stone and an abundance of character features. 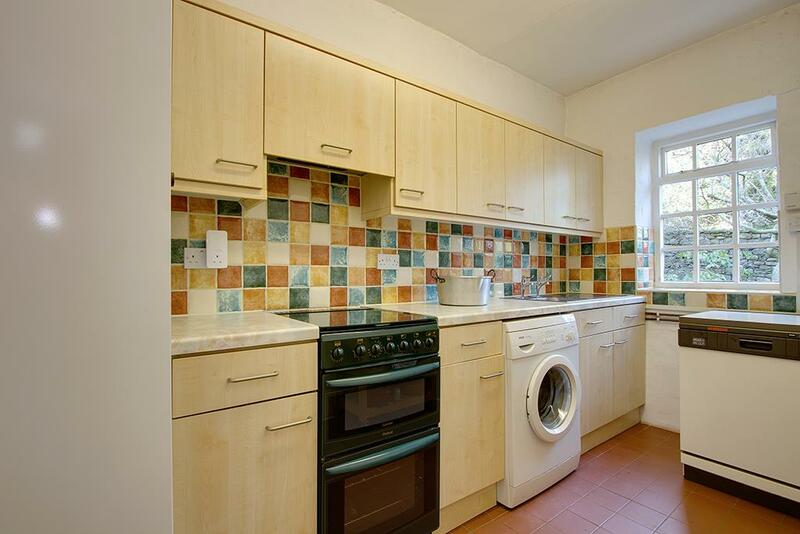 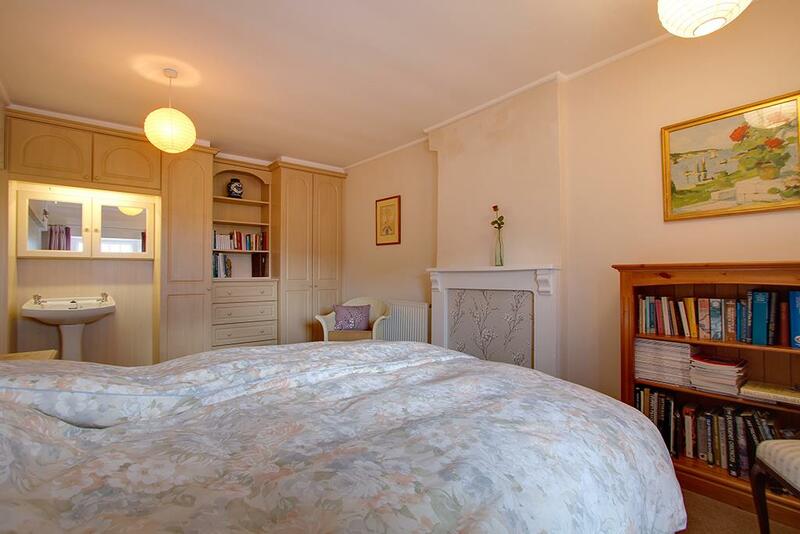 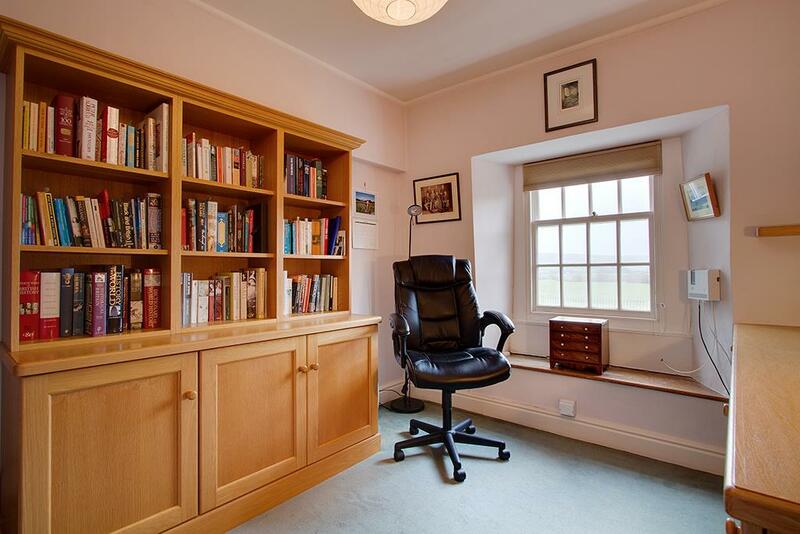 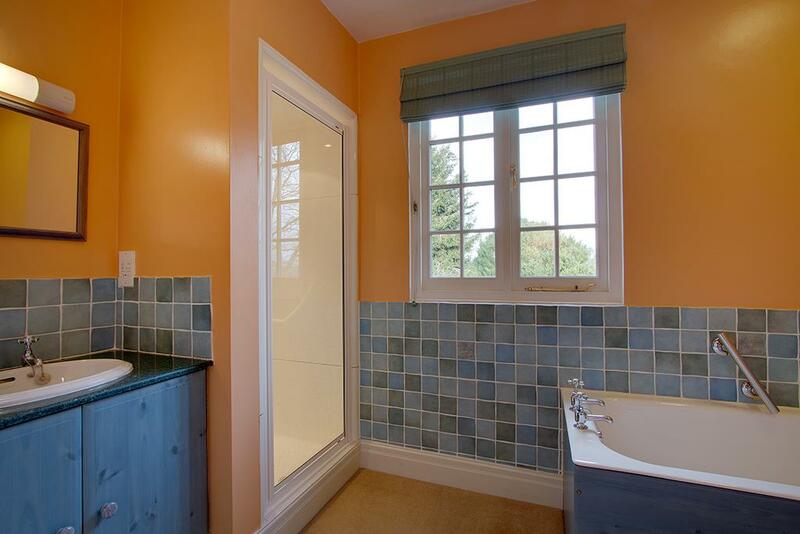 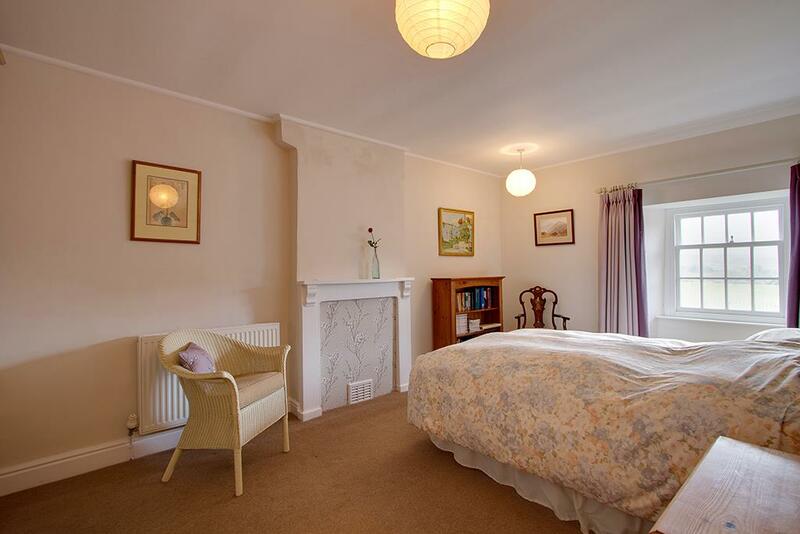 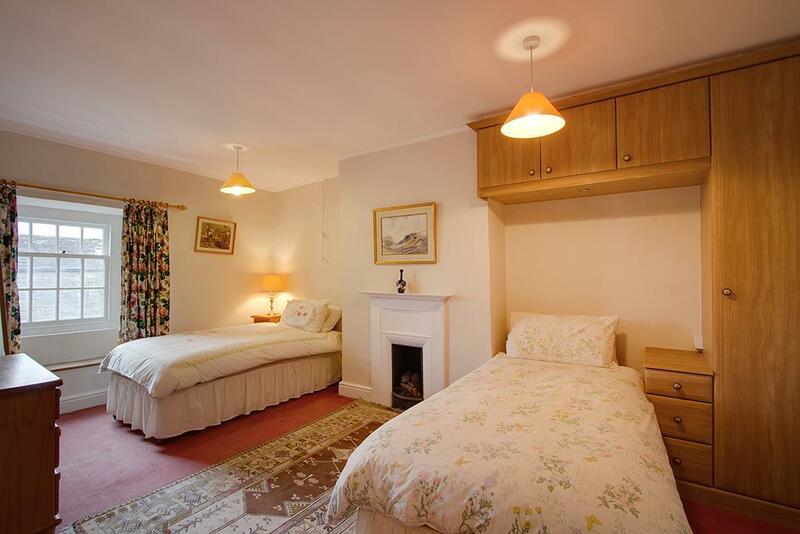 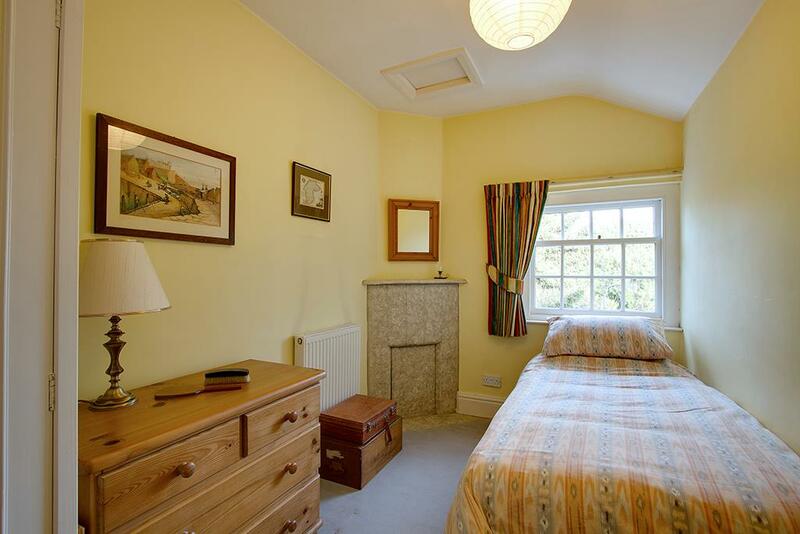 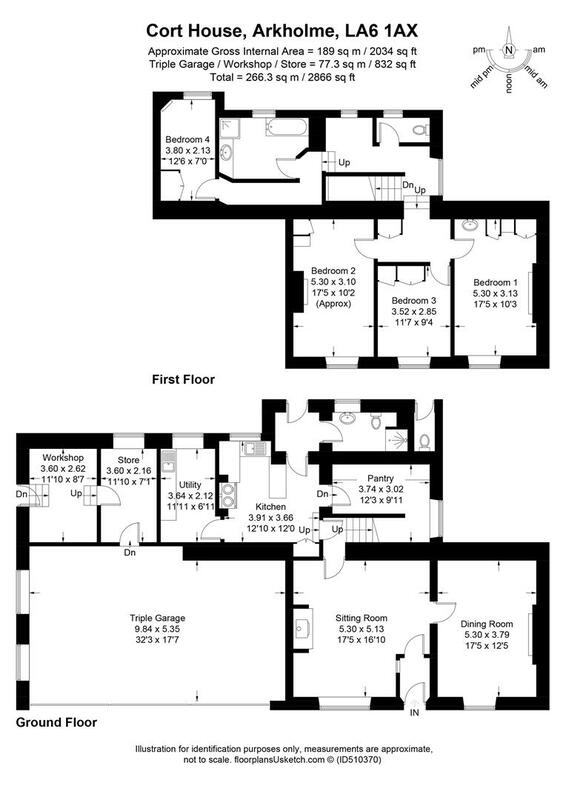 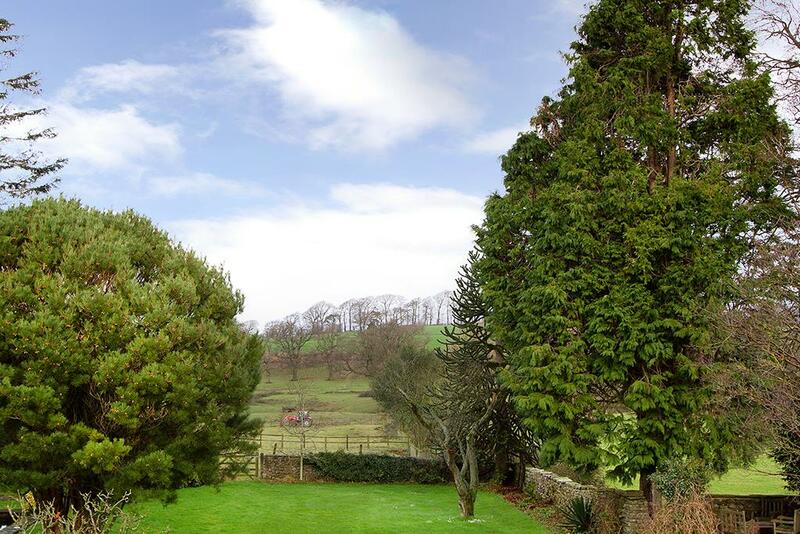 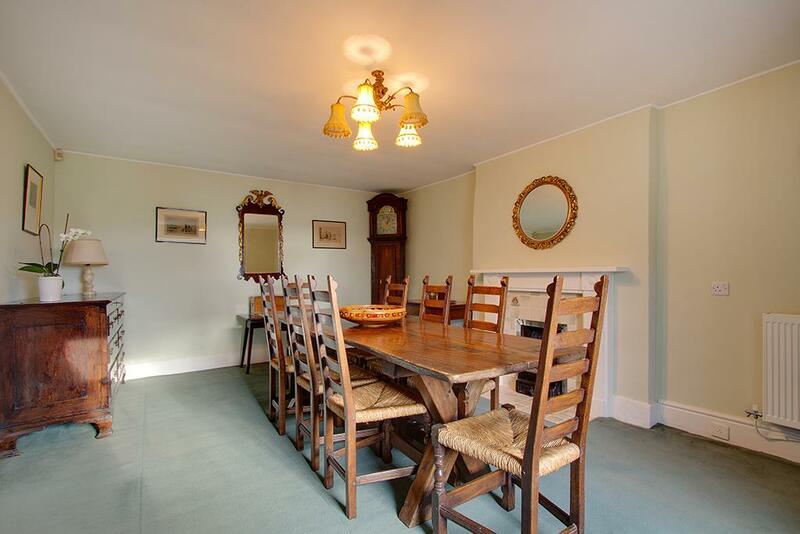 With two good reception rooms and four bedrooms, the accommodation is spacious and offers the opportunity for a sensitive refurbishment. 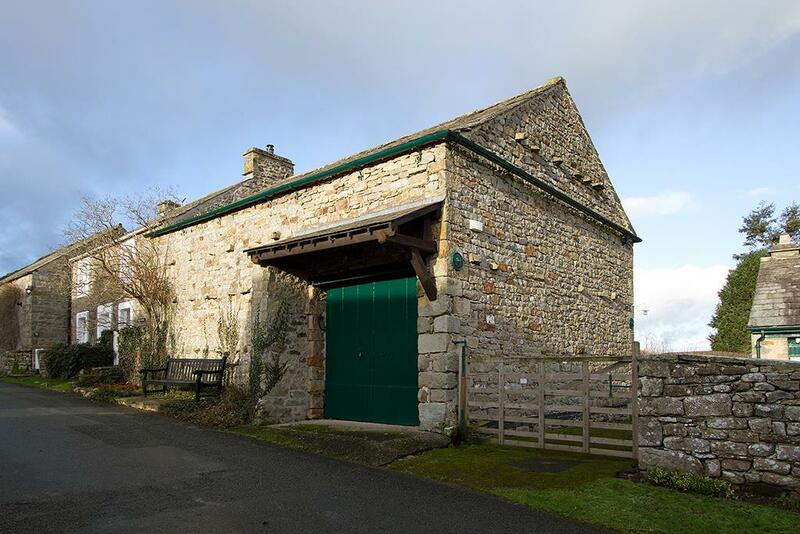 A detached barn provides storage and offers great potential to convert into ancillary accommodation (subject to consent). 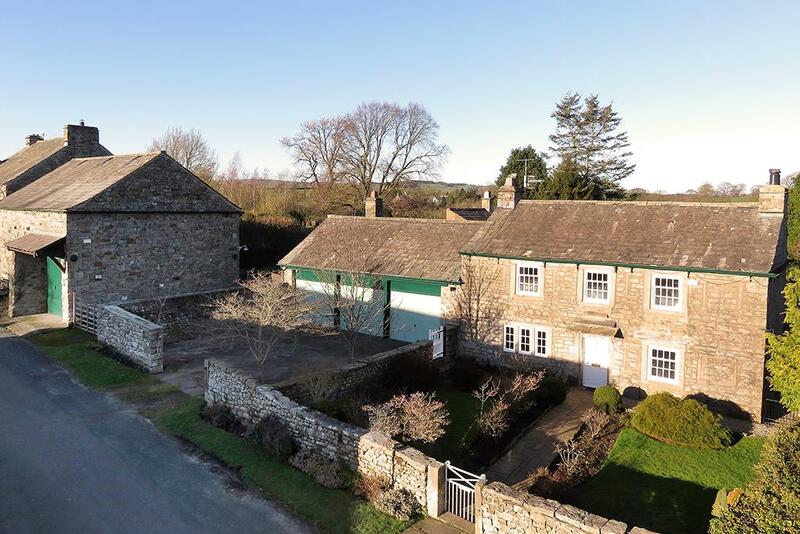 There’s also an attached triple garage with workshop and stores, private parking, a traditional walled foregarden and lovely gardens.